Starting May 18th (2012), the Sierra Wireless 4G LTE Tri-Fi Hotspot will be available for purchase by subscribers to Sprint's cell data service in the U.S. 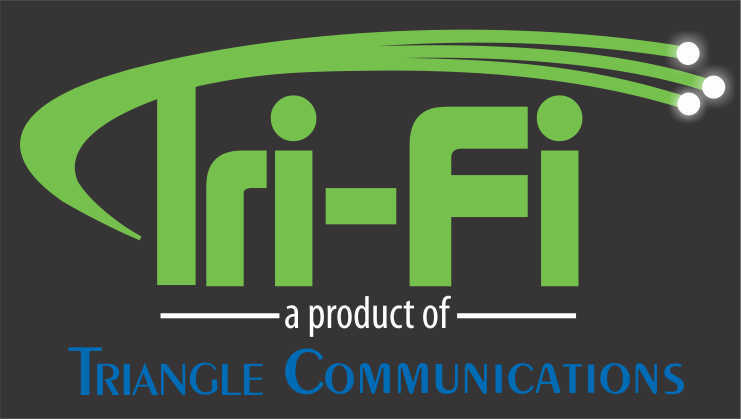 The term "Tri-Fi" comes from the device's capability to support any of three different types of connections - LTE, WiMax, and Sprint's version of so-called "3G" cellular networking. Like other kinds of Wi-Fi wireless hotspots, multiple nearby devices can hook to this device and share an Internet connection or computer resources with each other. The name sounds cool, but is this gadget really anything special? The companies tout it as the "first-ever device to combine 4G connections over LTE and WiMax networks." If you are a Sprint customer, this can be very helpful indeed, as the carrier has built a mix of both types of networks. The device isn't available for use with any other carrier's network, but to the extent other carriers don't offer WiMax, they wouldn't be missing out on anything. And what about the 3G support? The subscribers who think Sprint's 3G data network is too slow to be useful are probably not too excited.